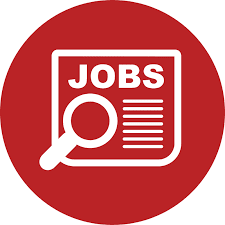 Home » JOB POSTS , TREANDING JOBS » Jobs at Twiga cement Tanzania. Jobs at Twiga cement Tanzania. TPCC Twiga cement is inviting for applications to fill the below position. Experience: Min. 2yrs in cement ir mining industry or equivalent.